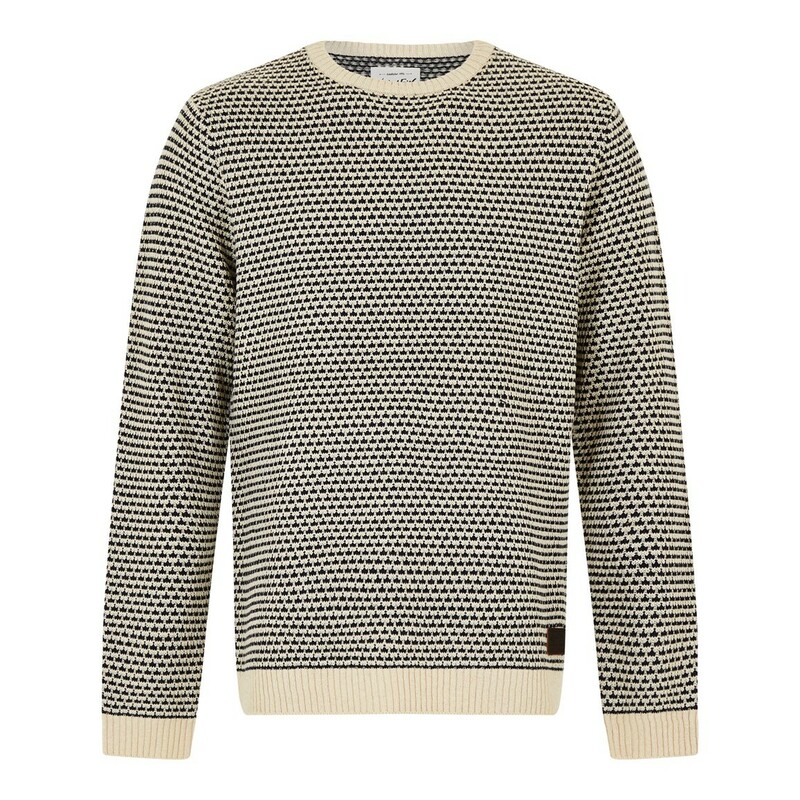 Layer up in style this season with our new Longside crew neck knit jumper. 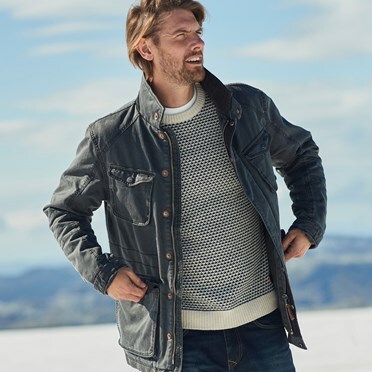 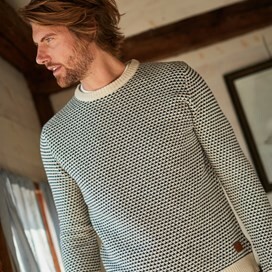 Created using a traditional Norweigen design in a contrasting colour, the Cotton and Polyester blend creates a comfortable yet durable finish that you'll find yourself reaching for again and again. 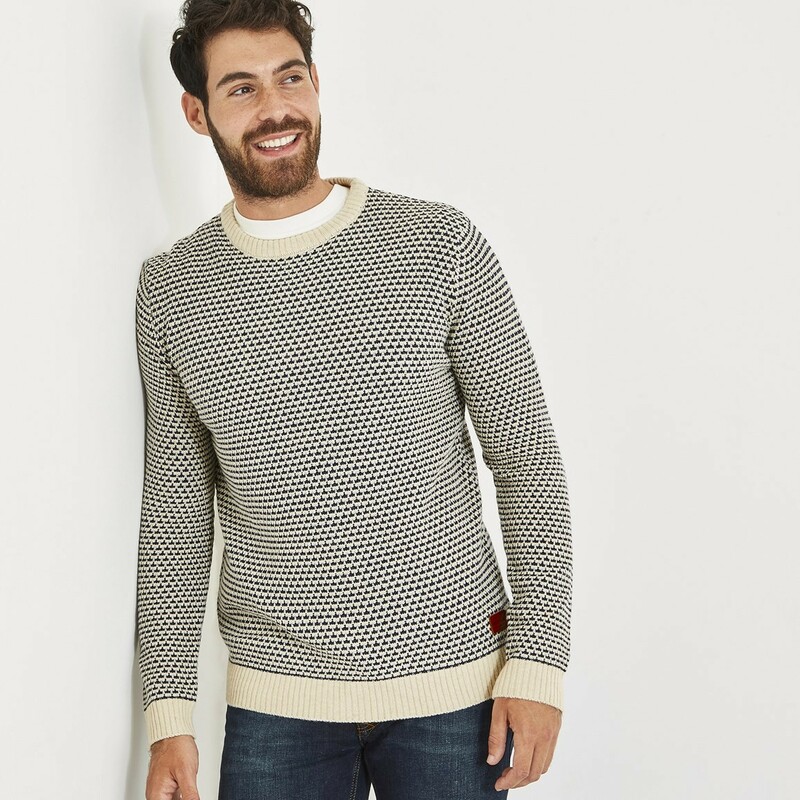 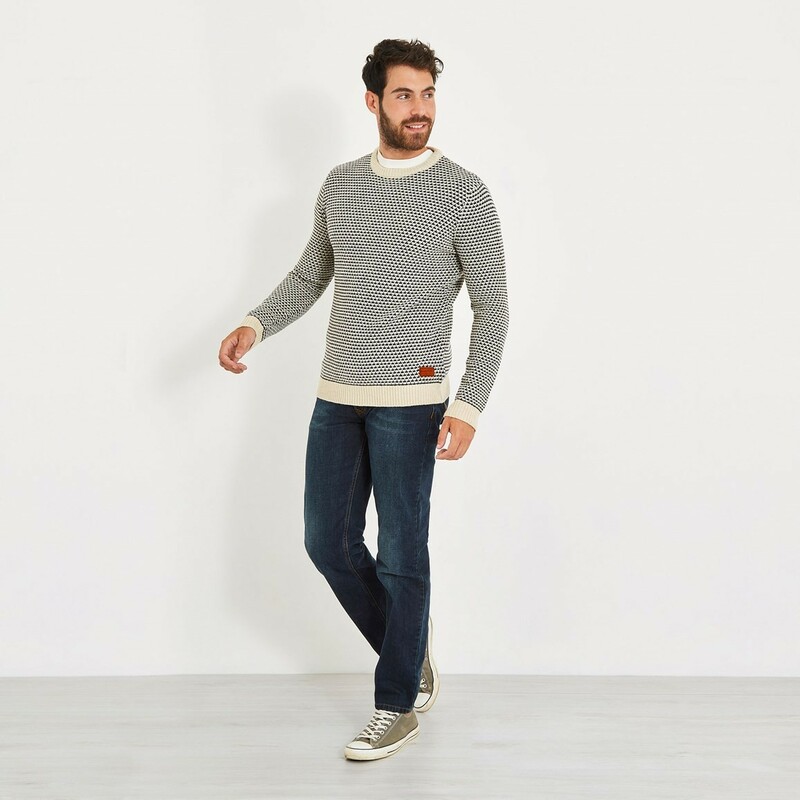 Perfect for layering on those colder days, the Longside crew neck knit jumper adds a bit of luxury to your everyday winter look - while still keeping you feeling relaxed and comfortable. 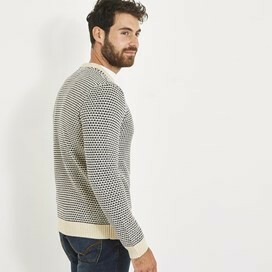 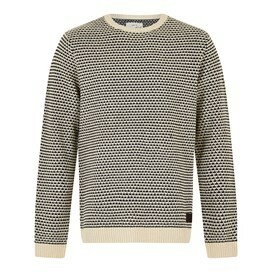 Winderful jumper - already a firm favourite!